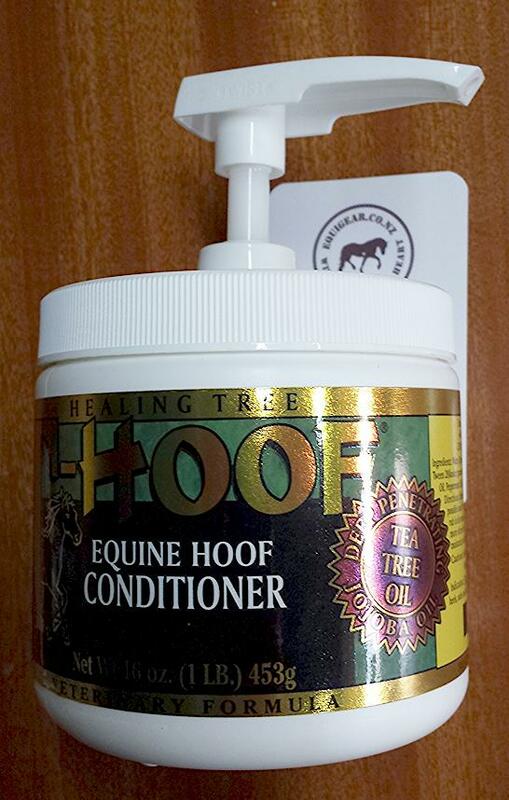 T-HOOF® is a deeply penetrating, moisturiser containing Jojoba Oil, Tea Tree Oil, Avocado Oil and other specialized emollients and conditioners, with no drying alcohol. 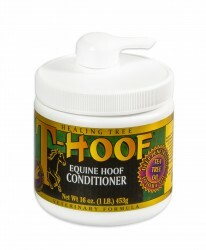 T-HOOF® is a deeply penetrating, moisturizer containing Jojoba Oil, Tea Tree Oil, Avocado Oil and other specialized emollients and conditioners, with no drying alcohol. T-HOOF® Equine Hoof Moisturizer & Conditioner’s unique formulation penetrates deep into the corium of the equine hoof, not excessively softening but helping cracked and dry hooves, frogs and soles. Great for use on chapped hands and split fingernails and fingertips as well! Powered by ShopFactory to sell P498 online. All-in one eCommerce and online shopping cart software.